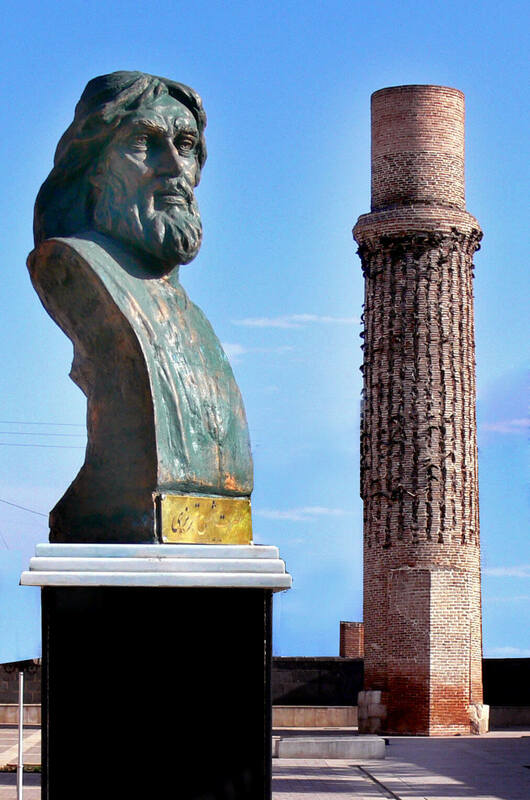 Urmia is considered to be one of the most civilized provinces of Iran, where more than 3 million people from different ethnic groups such as Azerbaijanis, Kurdish people and native Persians live together. is bound from the north by Azerbaijan and Turkey, from the west by Turkey and Iraq, from the east by the provinces of East Azerbaijan and Zanjan, and from the south by the Kurdistan province. 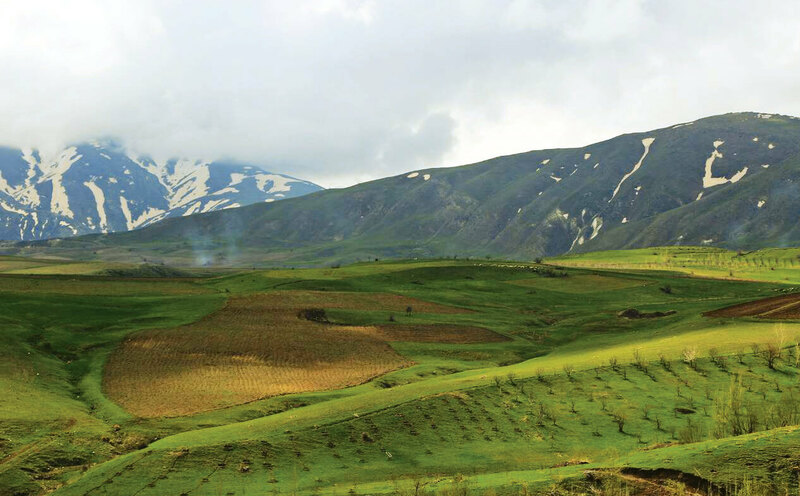 The topography and special vegetation cover of this region, along with the presence of Lake Urmia has made this region a unique and profitable investment. The lake is under development by the government and hope for its rehabilitation are quite high at the moment. 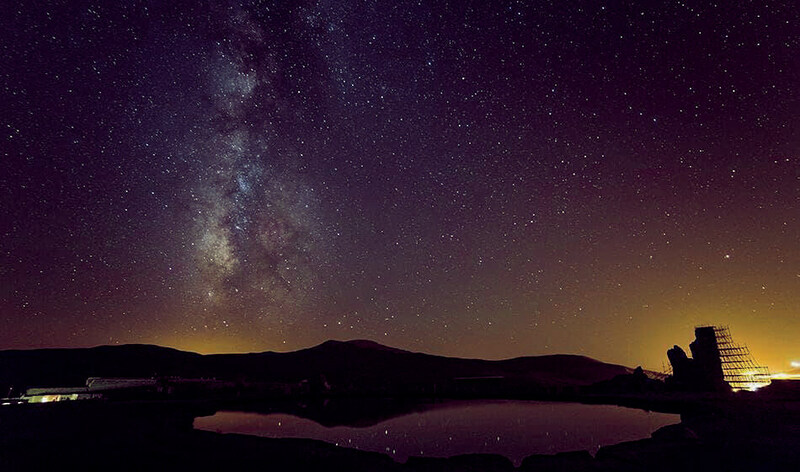 West Azarbaijan province has many attractions; one of the largest saline water lakes in the world, one of the largest free trade zones of the country, diverse mineral springs, the highest percentage of oxygen, the existence of historical churches, Natural resources, and attractions plus several other historic landmarks. 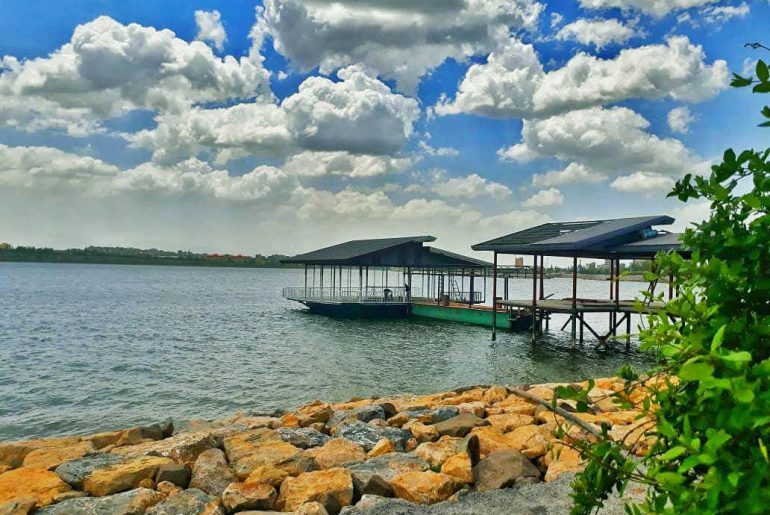 The Lake has been dry for some years and the government has not taken any action towards restoring it to its full capacity, but hopefully this year with the plans they’ve come up with it can attract many tourists. 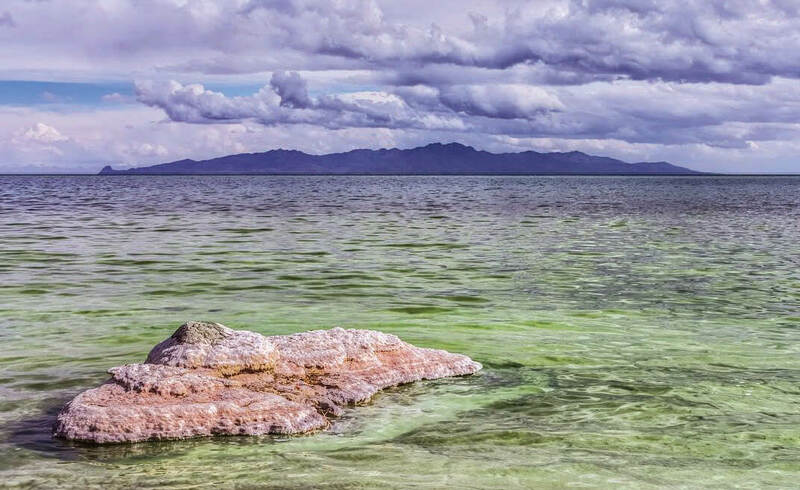 The second largest saline water lake now hosts more than 250 different species of birds and animals. It has been registered by UNESCO among protected lagoons. One of the oldest monasteries in the world that dates back to early Christianity. 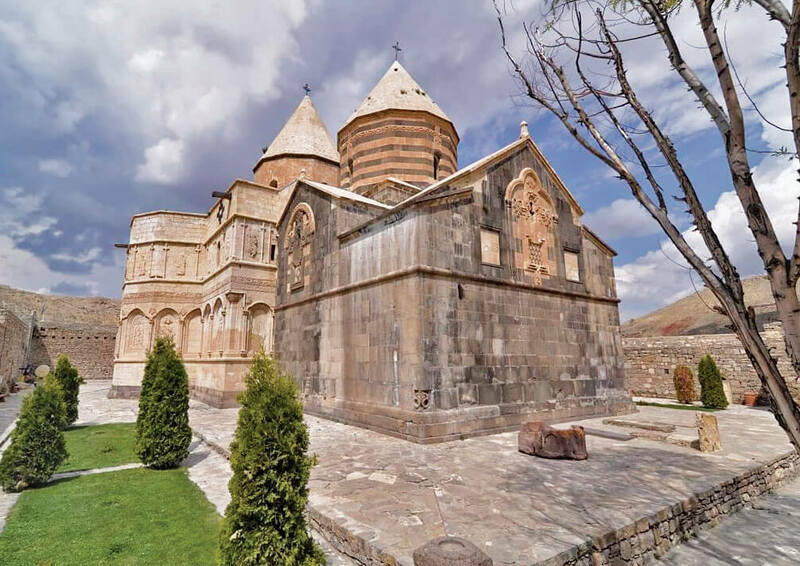 This monastery is 20 kilometers north-east of Chaldoran, one of the most attractive tourist destinations during Nowruz. 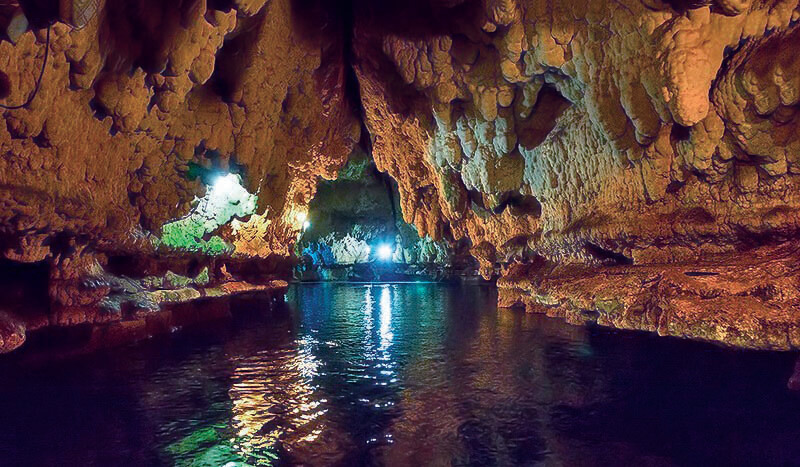 42 km southwest of Mahabad, there are caves that were discovered by Jacques de Morgan. Saholan is one of the most beautiful natural caves in the country. 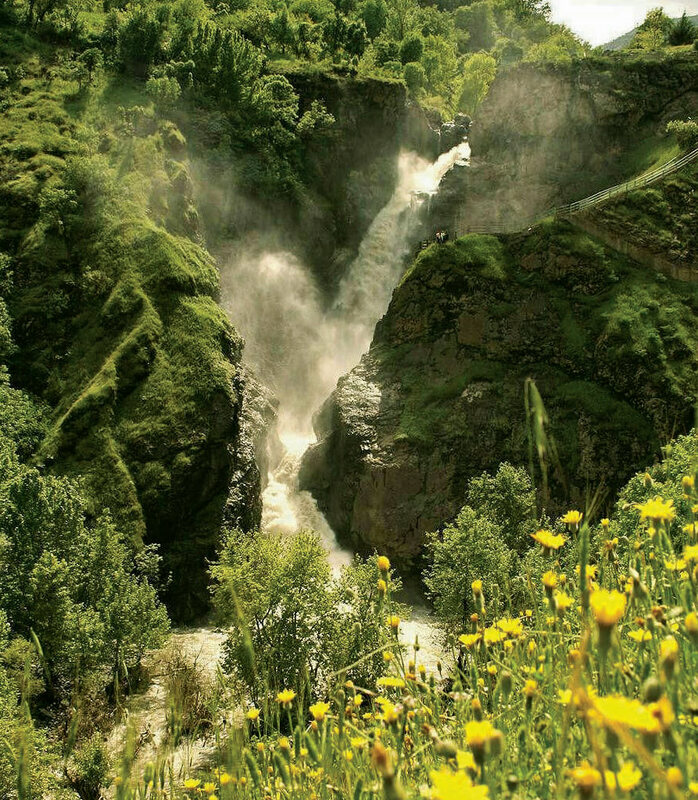 This waterfall has a height of 50 meters and 3 floors, it is located on a beautiful and through the forest in the city of Sardasht. 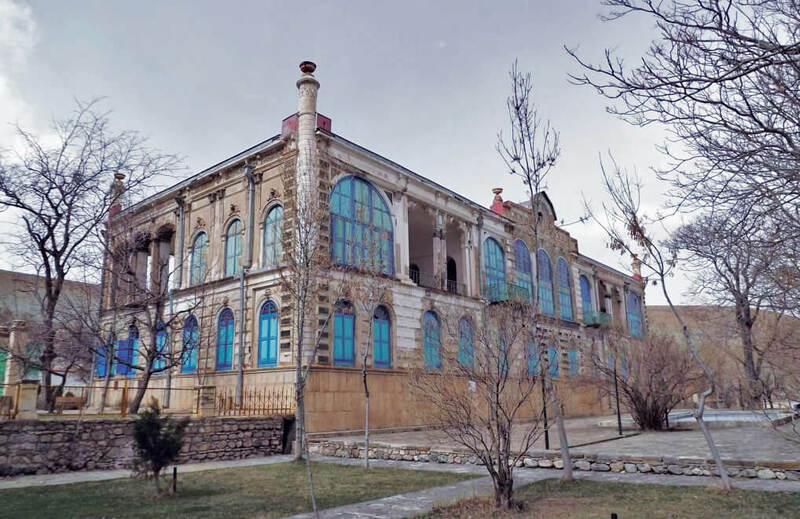 one of the most beautiful buildings in Urmia. It dates back to 580 lunar years. This ancient hill is located around Nagata. It dates back to 6,000 BC. The most famous work found on this site is the Hasanlu Cup of Gold that belongs to the Iron Age and is currently held at the National Museum of Iran. 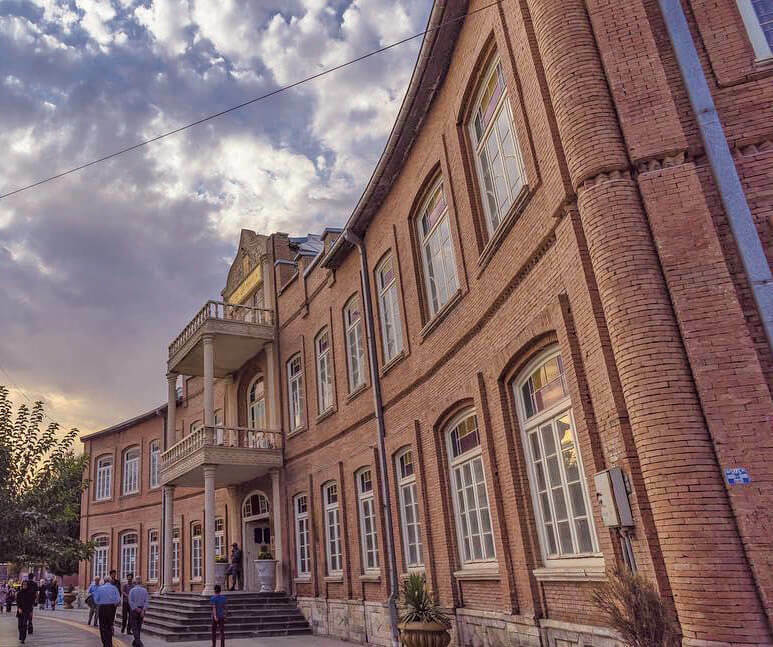 Urmia Museum is the second richest museum in the country which attracts tourists and travelers even during the days of Nowruz. 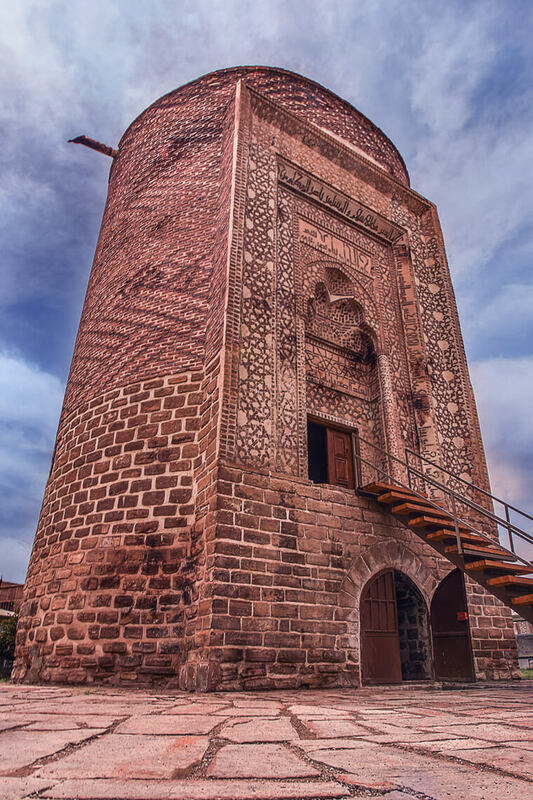 This museum is a showcase of the history of the region from the first centuries of Islam until now. One of the oldest and largest churches in the world. 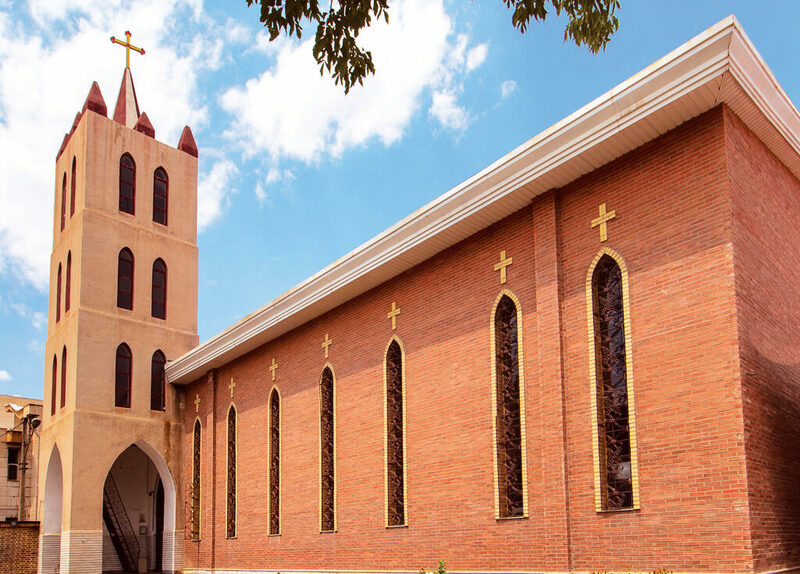 It is considered to be the first church ever in the East and also the second largest church in the world, which dates back to 32 AD. One of the most spectacular places in the city of Maku, located in the north of the province. It is believed that the interior decoration of the seven halls lasted 30 years. 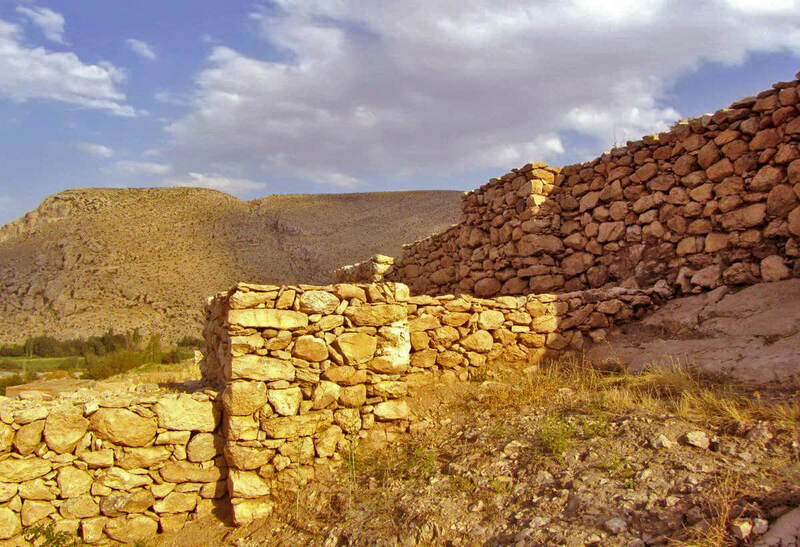 This historic site is named after Azargushsnab fire temple, which is located near Takab. 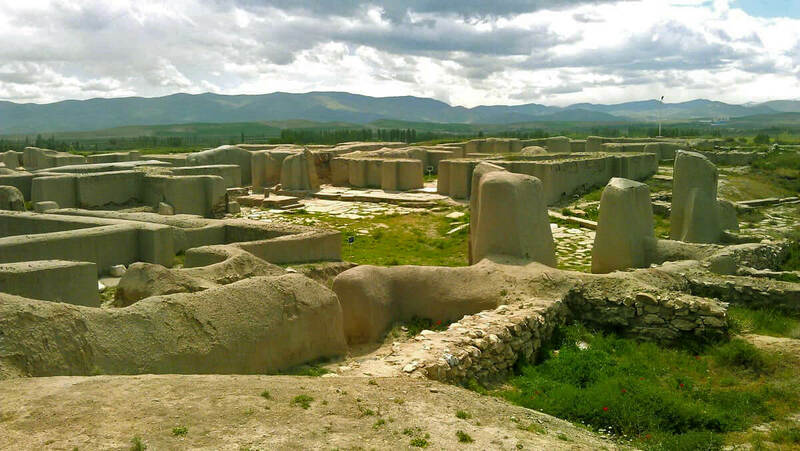 This place was considered to be one of the three great and prominent Iranian fire temples during the Sassanid era. One of the most important pilgrimages and tourist areas of the province located in the city of Khoy. Every year by celebrating the poets work and achievements people from all over the world gather to honor his legacy. One of the most beautiful cities in the province, which is one of the 19 districts with pure oxygen. Silvana is known for having a mineral water source which goes by the same name. The Mountains, are made for paragliding and that makes it a unique tourist destination in West Azerbaijan. A citadel that was built around 600 BC. 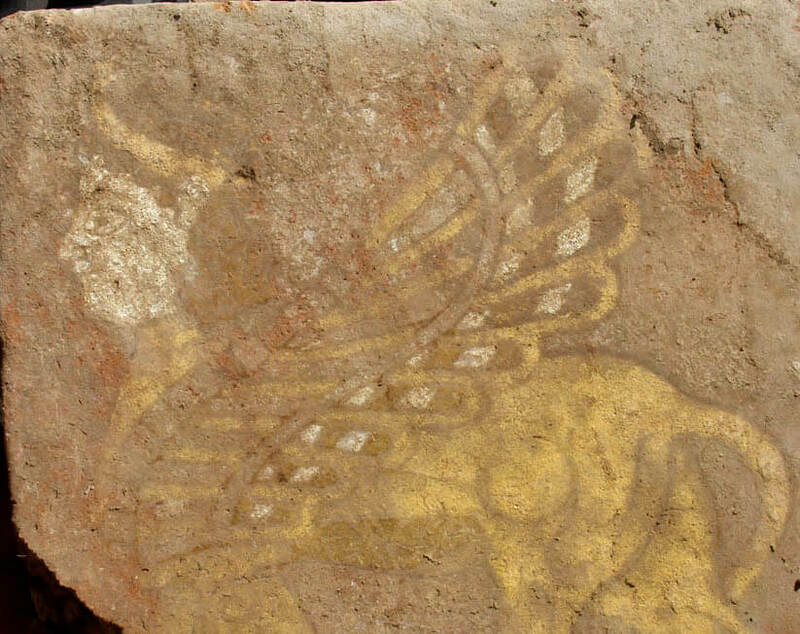 This work is one of the works of Urartu.